Our thanks to doo for sponsoring this week’s RSS feed. doo has launched an OS X application as open beta that will relieve you of the tedious effort of organizing your documents forever. And best of all: finding a document is a matter of seconds by simple keyword and tag search. The doo application automatically imports your documents from various sources, scans and intelligently tags them, sorts them into logical groups and secures them safely in our cloud storage. 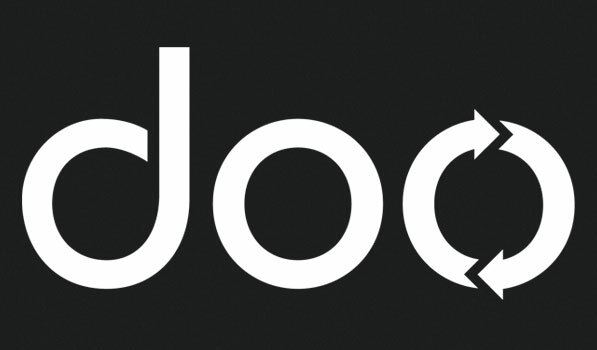 doo will be provided as native applications across all major platforms – OS X, iOS, Windows 7 and Metro and Android. In addition doo will also allow it’s users to directly link up to big service providers from various sectors, such as finance, health care, utilities etc.. and exchange documents with third parties on a legally valid basis. Get organized and download doo and find out more information about doo on the website here. 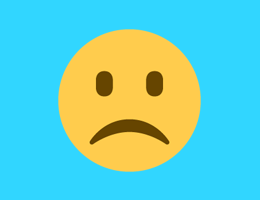 Click here to watch a video about doo.